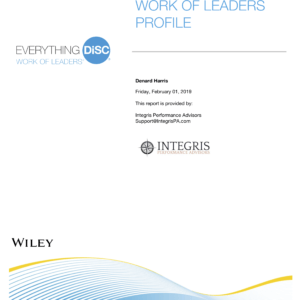 Everything DiSC Productive Conflict helps co-workers have better, more useful conflict. It can be used with everyone in an organization, regardless of title or role, to improve the quality of the workplace. 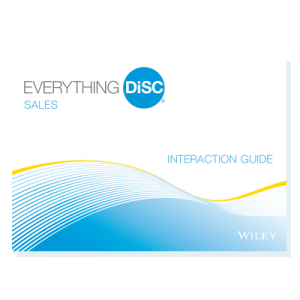 Everything DiSC Productive Conflict is classroom training that uses online pre-work and engaging facilitation with contemporary video and online follow-up to create a personalized learning experience. 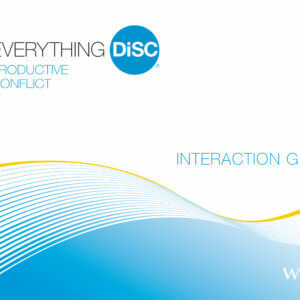 Participants understand and appreciate how to handle conflict with those they work with depending on their DiSC style. The result is more effective and productive working relationships. 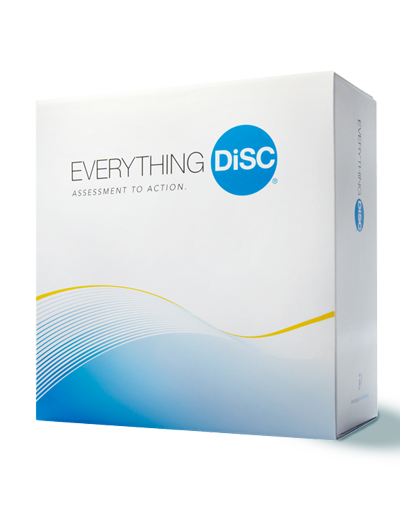 The Everything DiSC Productive Conflict Facilitation Kit is designed to be used with the Everything DiSC Productive Conflict Profile.